I do agree that it feels like 90s anime just don’t get the love anymore. Tenchi Muyo! was also amazing for not only dubbing the voices but all the songs as well. Even a lot of anime (especially shoujo) from the early 2000s have been skipped. Poor Full Moon o Sagashite didn’t even get finished here. Omg I loved Full Moon Wo Sagashite! The songs were so good and amazing!! 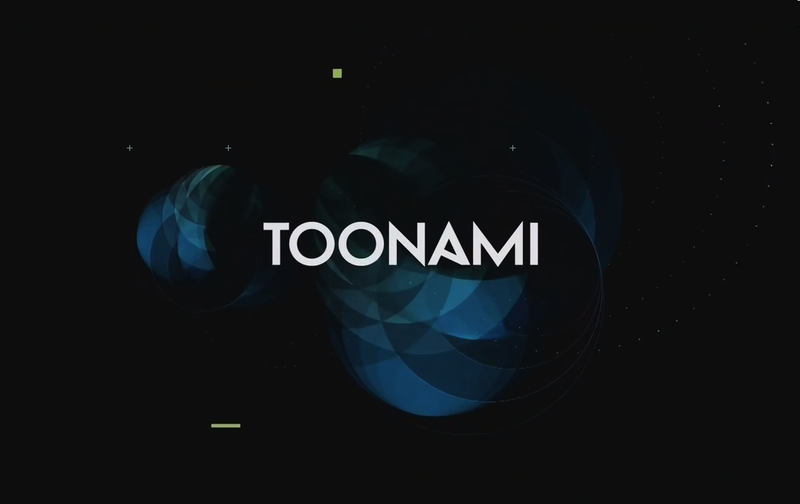 I never watched Toonami, growing up, and I don’t get to now. I have heard of both series you mentioned, but personally do not feel like watching them, despite their once legendary status. Shows that I feel under appreciated, hmm, well, I personally do not know what they were like in there time, but now they are hardly know for the ones I think about. Uterwarmono is one that was under appreciated in its time, most people do not know that the new series currently airing is a sequel to it. I actually have not seen Uterwarmono but now you make me want to watch it. It’s the same way how I felt with Sailor Moon. 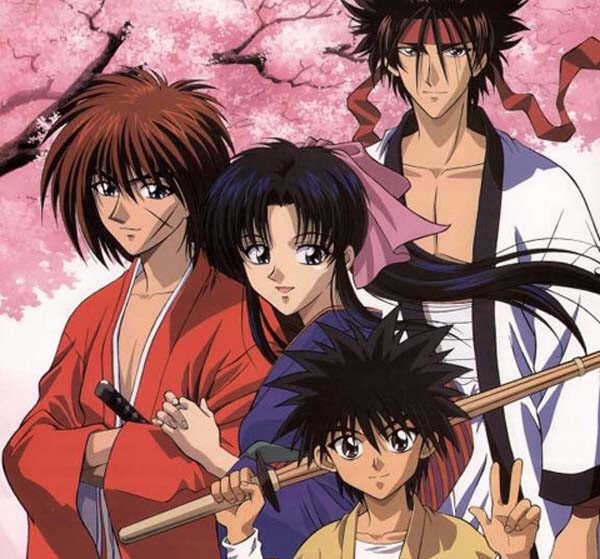 Rurouni Kenshin is such a good anime! I’m so happy that I was able to experience it when it was airing on tv! I also have to agree! 90’s anime for some reason is very nostalgic for me! When I was in high school I was utterly obsessed with Blue Gender. I’m usually on the fence with anything involving a mech suit, but this was so much more to me. I actually own the series on DVD now. Blue Gender was actually a really good anime. I really enjoyed it when I watched it. I’m also not a huge fan of mecha anime’s but this one was really good! Omg I can’t wait to see that post! I’ve also been re watching it again on and off since it’s currently on Netflix. Well I can’t wait to read it! Tenchi Muyo! for sure. And Tenchi Universe. It’s feels so nostalgic seeing Yu yu Hakusho. 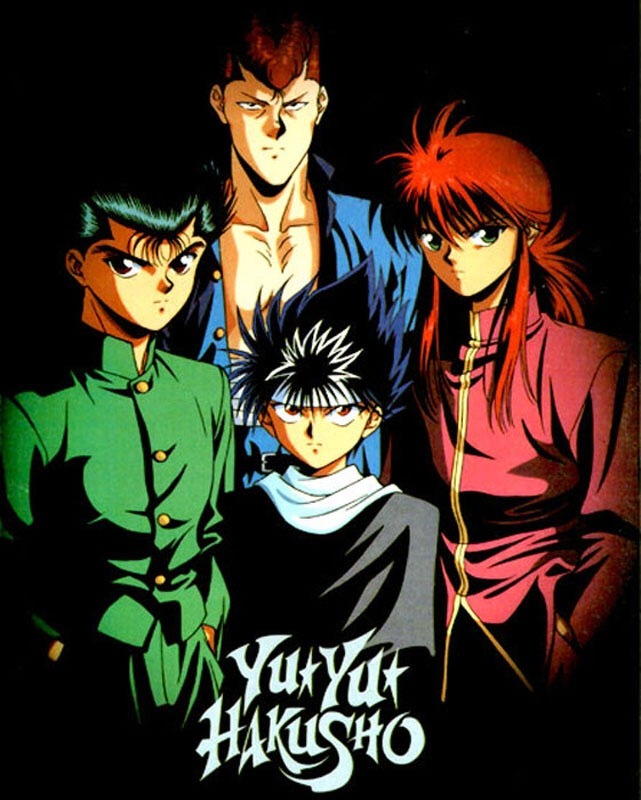 I haven’t seen that one but anytime I’m able to watch Yu Yu Hakusho it definitely makes me think of the first time I had seen it. It’s your basic harem type anime: 1 guy living with 6 alien girls all vying for his attention. I liked it, you might too. Hmmm I will definitely research it and possibly check it out. I agree with everybody saying that we need 90’s anime. Anime like you mentioned like Rurouni Kenshin and YuYu Hakusho need some love again. I also feel like people have forgotten about Dragon Ball, not Z or Super but the original series. I am not sure if anybody misses this but what about Dragon Ball GT. Before Super Saiyan God, we had Super Saiyan 4. Also, if you are looking for a legal site to watch Rurouni Kenshin in Dub or Sub format, you can watch it here on Crunchyroll. It has 94 episodes excluding episode 95. You can probably find it on YouTube or DVD. They also have Sony English Dub in which it is called the earlier English Dub. The anime is titled Samurai X.
Oh wow thanks for that! I didn’t know that it was on Crunchyroll. But I’ve also seen Samurai X but I didn’t like the ending and how it portrayed Kenshin. I only seen a little bit of Samurai X and I thought Media Blasters does it better. Also your welcome about Crunchyroll. Just in case, I recommend bookmarking it if you plan to watch it for later :). You’re welcome. I just don’t recommend New Kyoto Arc Ova. Other than that, Crunchyroll should have all 3 seasons. If like Kenshin, check out Buso Renkin at Neon Alley. Thanks I definitely will try and check it out! If you do, I can’t wait for your feedback. According to Rightstuf, the OVA is only 90 minutes. It’s really short and it covers the Kyoto Arc. Hmmm I just may add it to my to watch list. Cool and I will be waiting for it ;). At least this one is not too depressing like Reflections. If you still want more Kenshin, there is an anime movie titled “Rurouni Kenshin (Samurai X): The Motion Picture”. There is not much out there but here is what it looks like on the ADV cover. Aniplex once sold the movie in Blu-Ray but it’s been sold out for a long time. Your welcome. If only this movie got some attention. Hopefully, Aniplex make more.